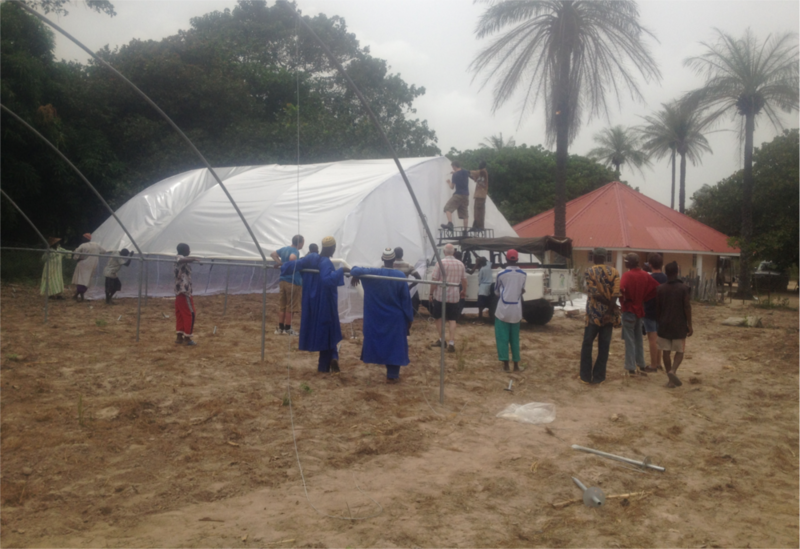 LIGHTWORKS is proud to support Gambian Partnership Support in The Gambia. This amazing charity supports children and communities in The Gambia through education, personal and community development. Gambian Partnership Support was set up in 2012. Although currently a small charity it has big ambitions. The aims of Gambia Partnership Support have evolved over a number of years in close collaboration with the communities and the Gambian charity Schools 4 Schools – The Gambia based in Taibatou in the Gambia. The charity’s principle objective is to support communities in the Gambia through education, health, horticulture, personal development and well being. The charity’s strategy is to support and develop partnerships in the communities to provide educational resources, school facilities, health centres and malaria nets, the development of self-sustaining agricultural and horticultural projects and clean water supplies. 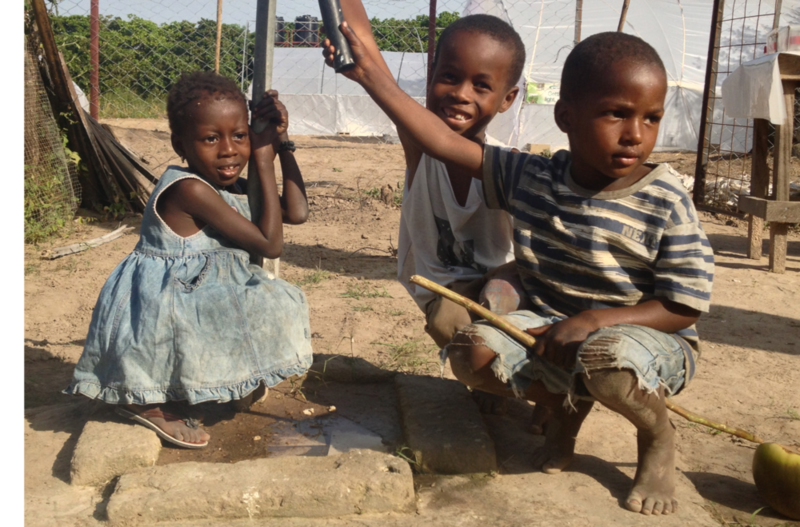 The charity not only has a base here in the UK but also has a team and base in the Gambia. This enables us to work and liaise directly with the Gambian villagers in order to hear their ideas for the future of their villages. It is of the utmost importance to Gambian Partnership Support that all charity projects are accepted and agreed to by the villagers in order that they are 100% happy that the projects carried out are beneficial to their community. 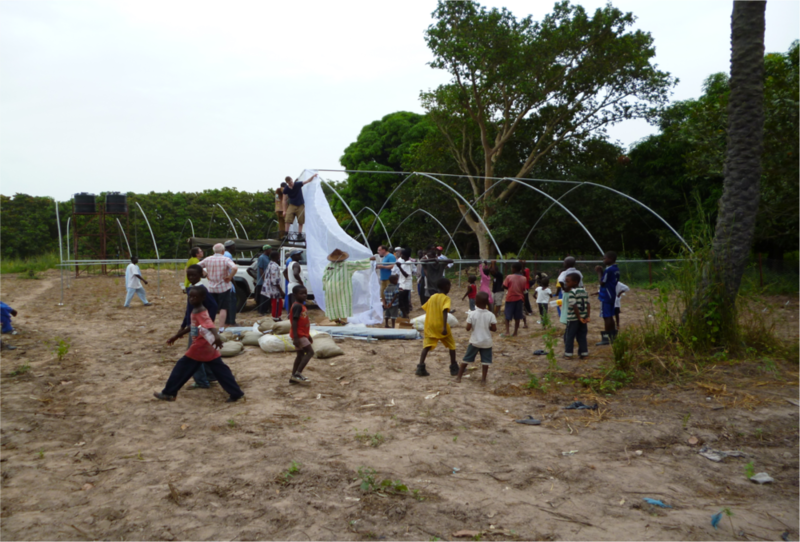 LIGHTWORKS is helping Gambian Partnership Support develop a consistent, nutritious food supply for the communities supported by the charity. 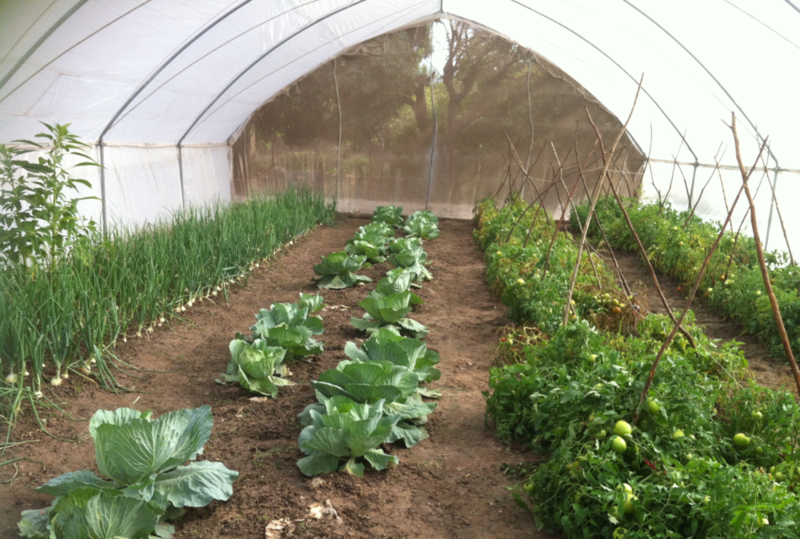 We do this by developing global partnerships with manufacturers of infrastructure for protective cropping, by helping deliver that infrastructure into The Gambia and sharing our expertise in producing crops in challenging climates.